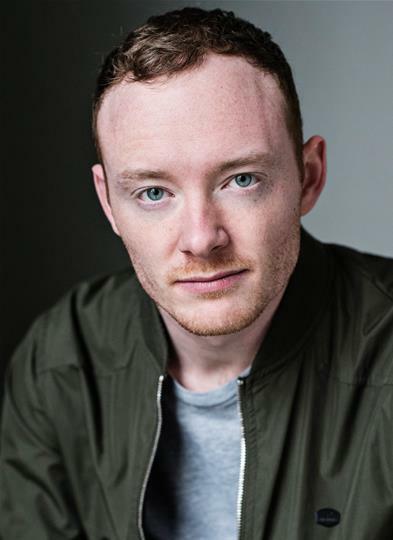 Adam is an Australian actor from Melbourne who graduated from the 1 Year Diploma in Professional Acting at Drama Studio London in 2017. 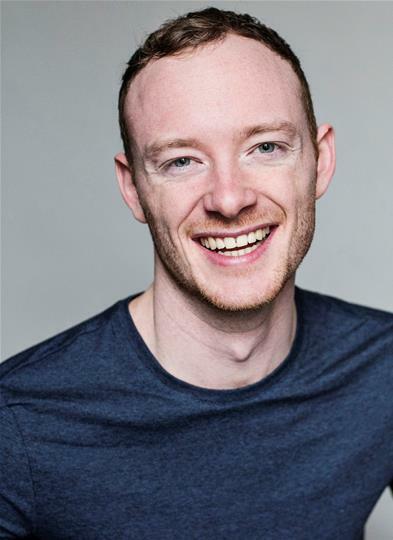 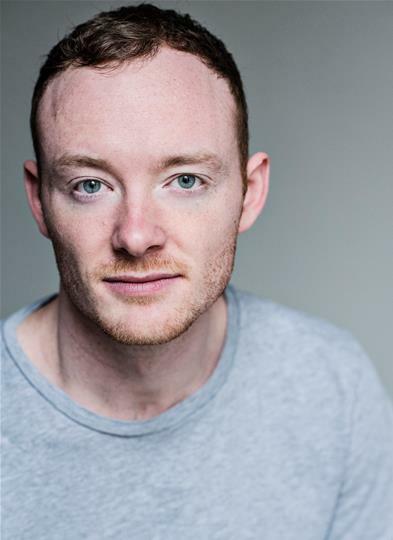 Adam was a rep member of the BBC Radio Drama Company last year after winning the Carleton Hobbs Award, performing in over a dozen dramas for Radio 3 and Radio 4; working with seasoned professionals such as Bill Nighy, Tanya Moodie and Lenny Henry. 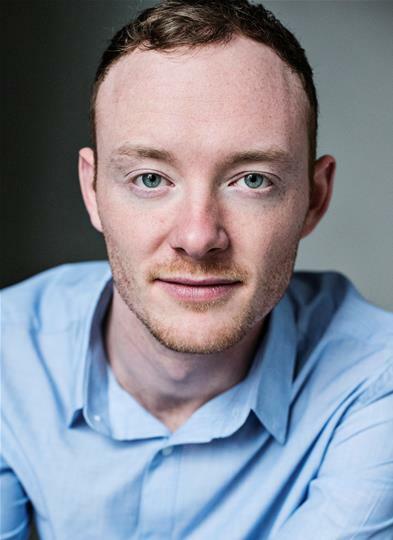 His credits whilst training include Benedict in Much Ado About Nothing directed by Jonathan Kemp, Alec Frazer in Abandonment directed by Ishwar Maharaj and Tusenbach in Three Sisters directed by Rosamunde Hutt.